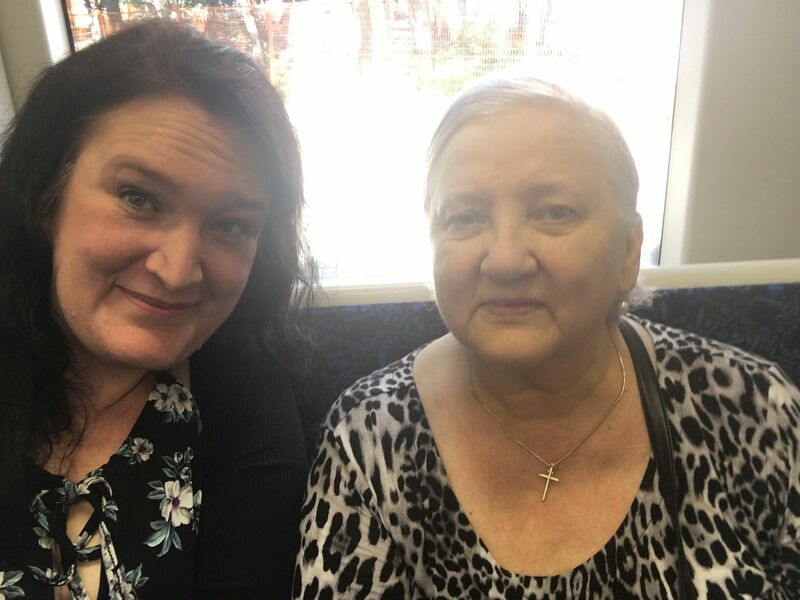 Yesterday I was on the Queen streetcar when this sweet Romanian woman was frantically waving around a toonie. She didn’t know where to get her ticket so she asked a young man standing near her. He took her money and looked around. He never used the payment machine so he really had no clue how to use it. I was sitting across so I started explaining the process. The fair was $2.10 so I reached for a dime and we tried to make it happen. The machine was out of order so the young man tried to explain to Suzanna that if the fare inspector came on she could just tell them. She looked horrified. I pointed to the machine at the end of the street car and subtly suggested the young man try that one. He did lol. The woman was so grateful and relieved when she finally had her ticket and she came and sat beside me.